The year may have just begun but 2016 is warming up to be a great year in the sporting and cultural events world. 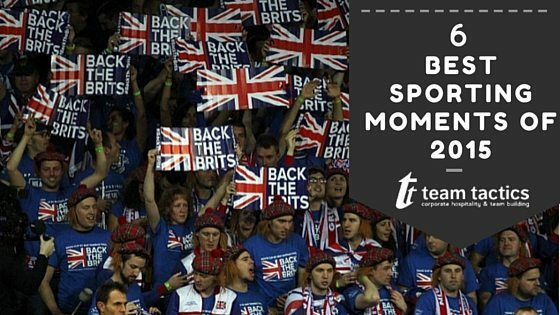 Kicking off with the Rugby 6 Nations in February, 2016 is set to impress packed full with breath-taking events to entertain. There are many highlights to look forward to with sporting events including the Cheltenham Festival in March along with a number of exciting Cricket fixtures throughout the summer. It is going to be a big year for football as 24 of the most talented teams in Europe try and win the iconic UEFA European Championship. Another vital part of the summer sporting calendar is the legendary Wimbledon Championships held on British grass since 1877. Andy Murray will hope to edge up on defending champion Novak Djokovic to carry on his success from last years victorious Davis Cup win. 2016 will also hold some of the most prestigious cultural and musical events providing an unforgettable back drop to client entertaining. The RHS Chelsea Flower Show and Henley Festival are likely to impress with a truly unique atmosphere in beautiful surroundings. Another option to entertain clients in true VIP style is our number of unique luxurious experiences. Ranging from the Dorchester experience in one of the most iconic hotels in the world to the George Digweed Shooting School offering one of the best facilities of its kind. 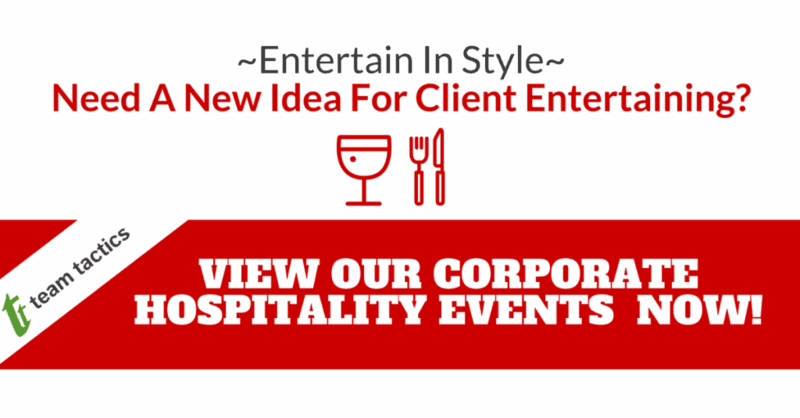 Browse through our brand new Corporate Hospitality & Client Entertaining brochure now to find your perfect event. Whether its entertaining at an annual sporting event of enjoying a truly unique bespoke event Team Tactics has a range of events suitable for all your entertaining needs. Contact us if something catches your eye and need more information. 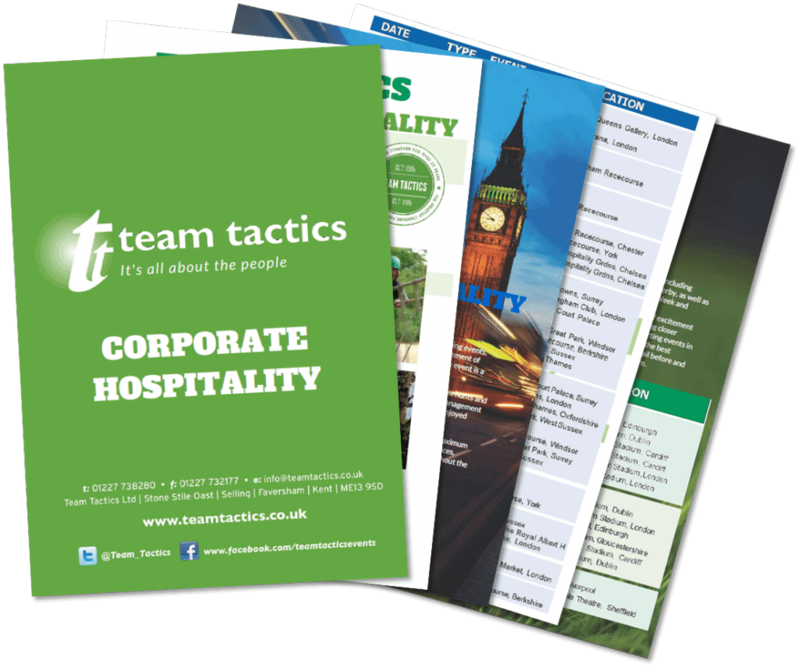 View Our Corporate Hospitality Brochure Now!